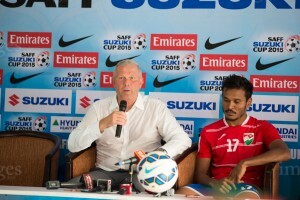 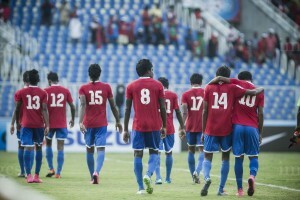 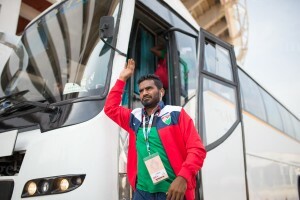 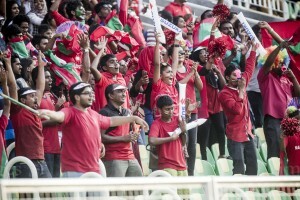 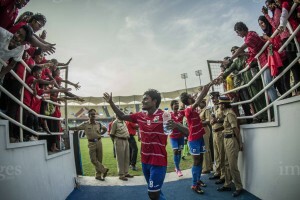 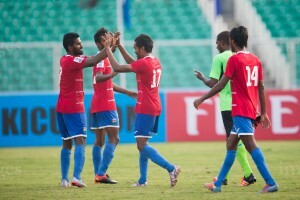 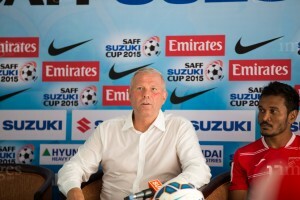 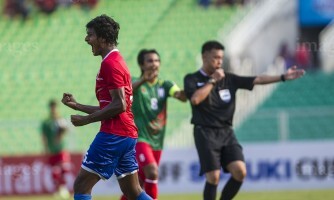 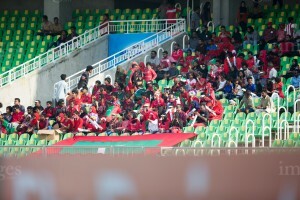 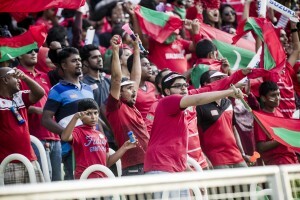 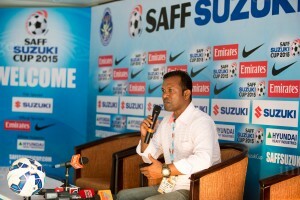 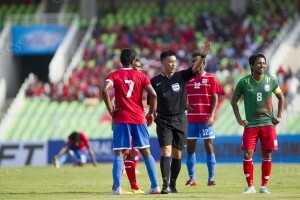 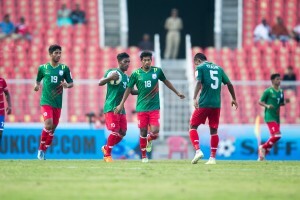 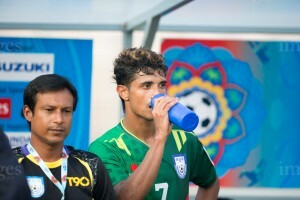 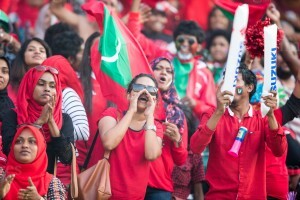 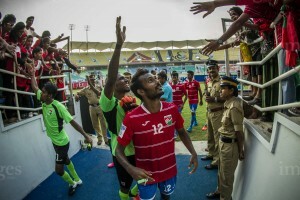 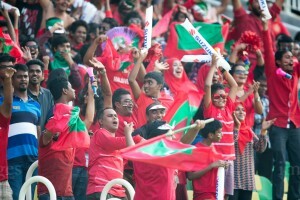 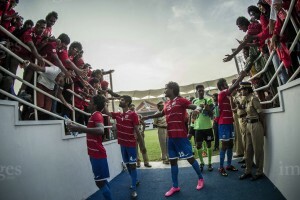 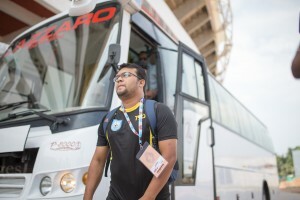 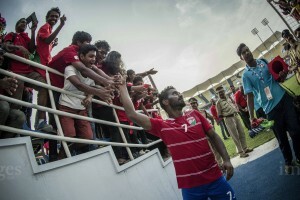 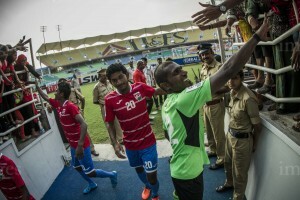 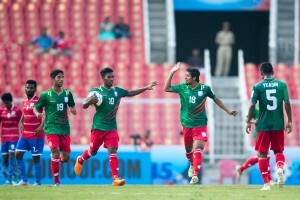 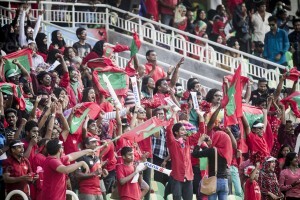 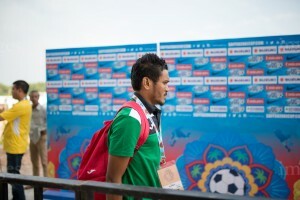 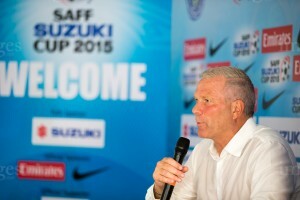 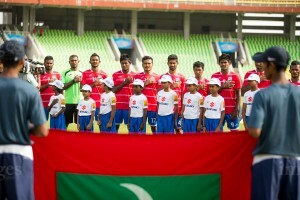 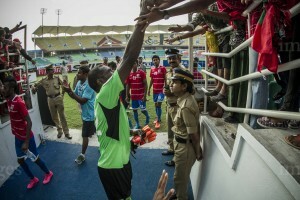 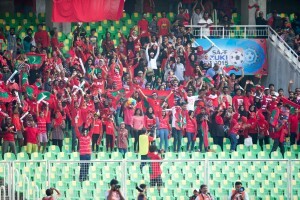 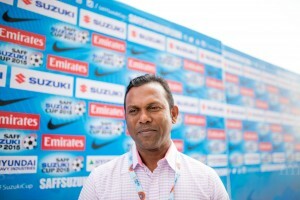 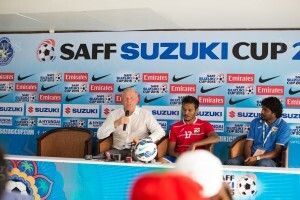 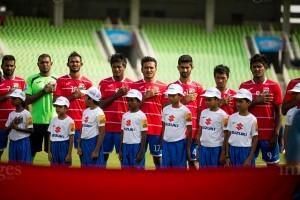 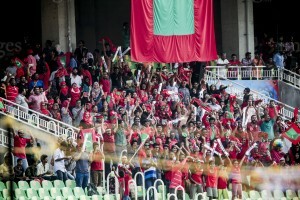 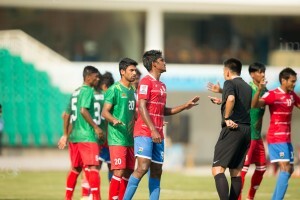 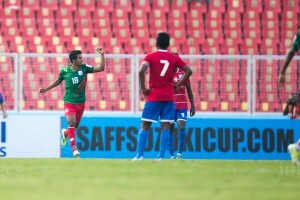 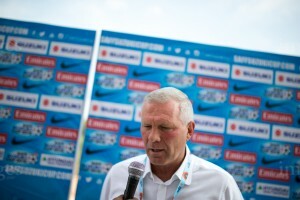 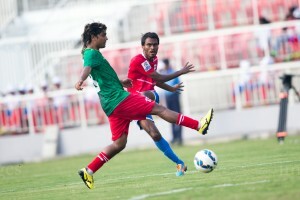 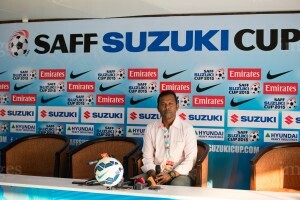 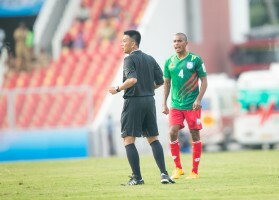 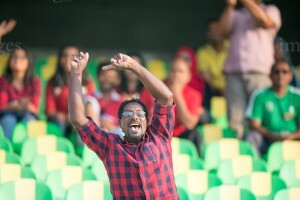 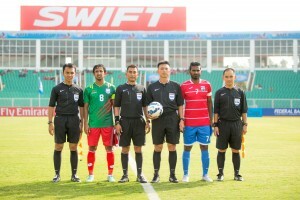 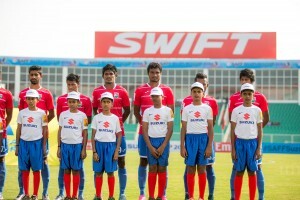 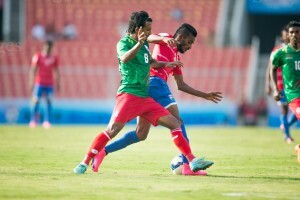 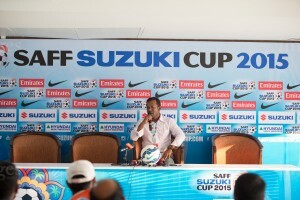 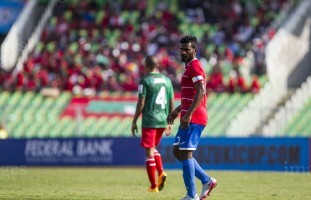 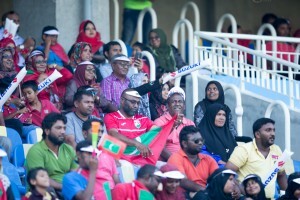 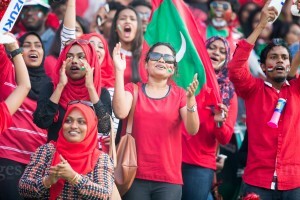 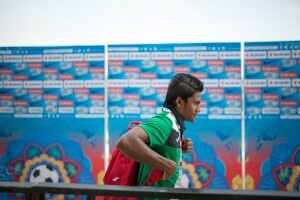 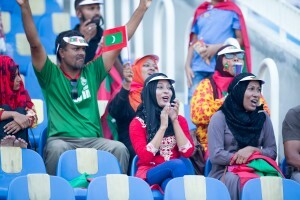 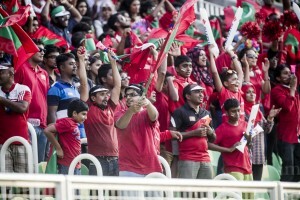 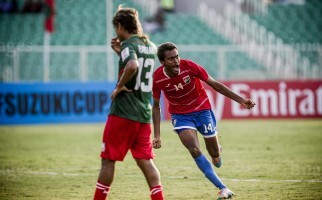 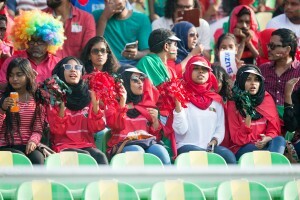 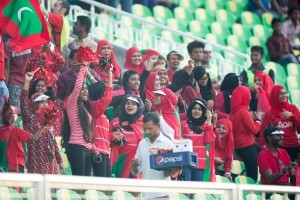 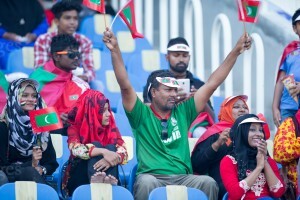 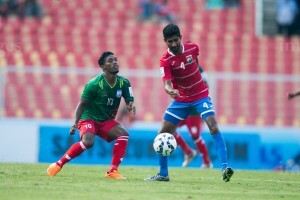 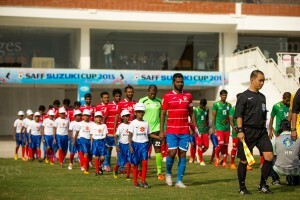 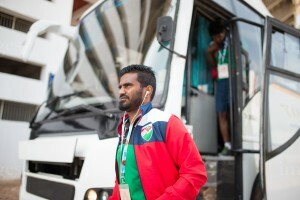 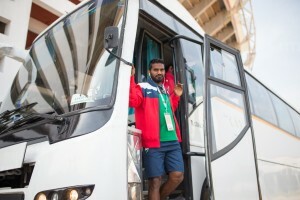 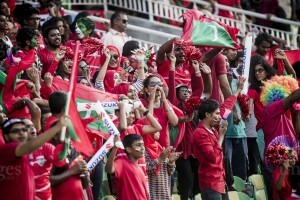 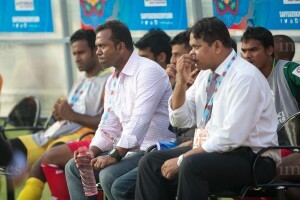 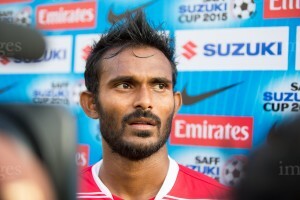 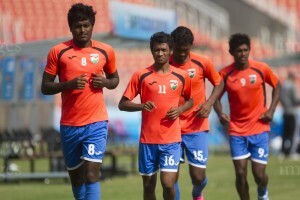 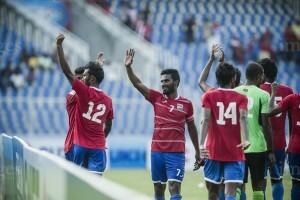 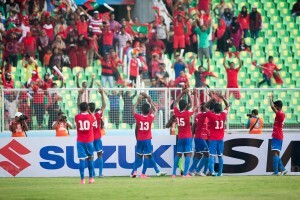 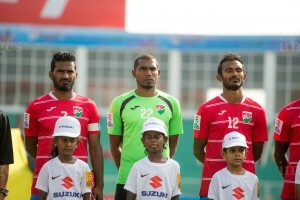 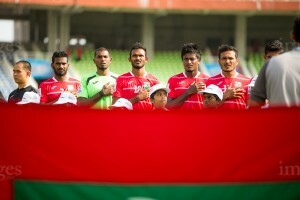 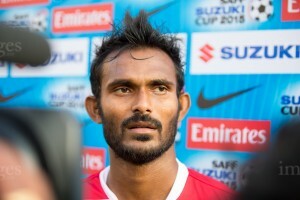 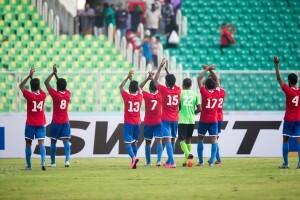 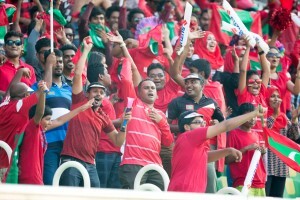 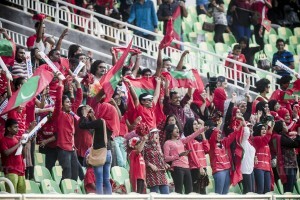 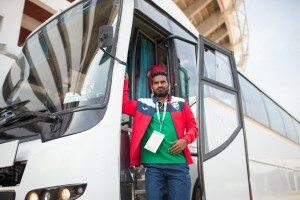 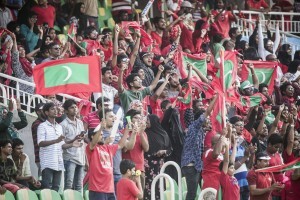 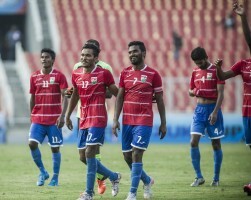 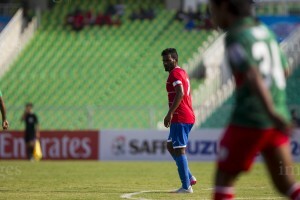 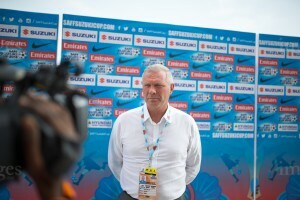 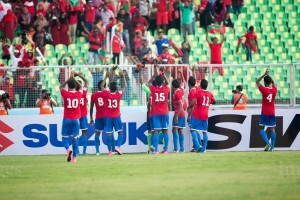 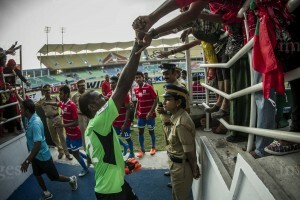 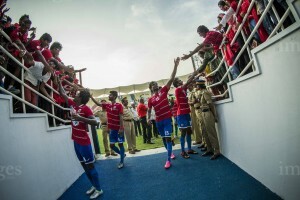 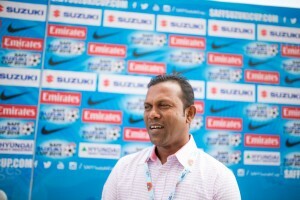 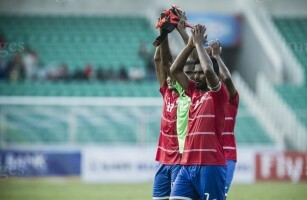 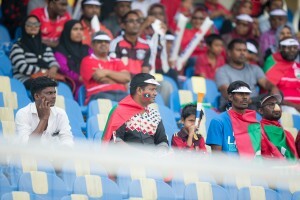 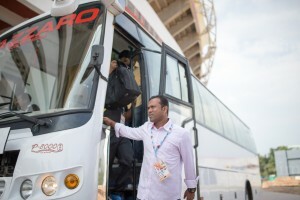 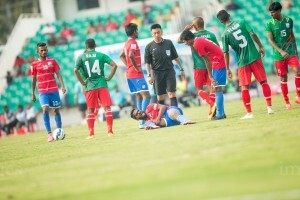 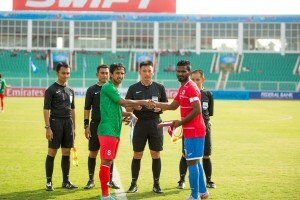 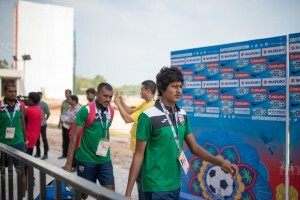 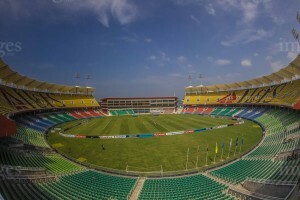 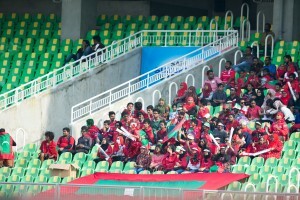 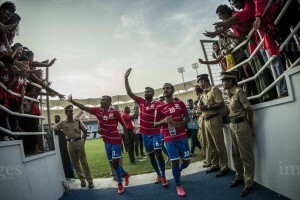 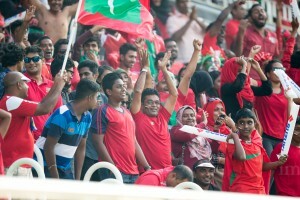 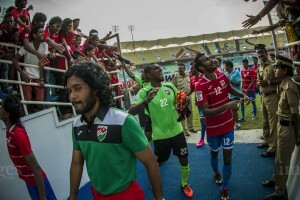 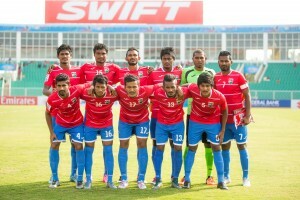 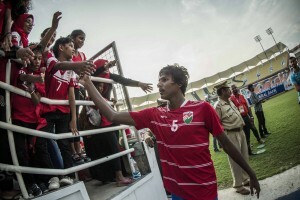 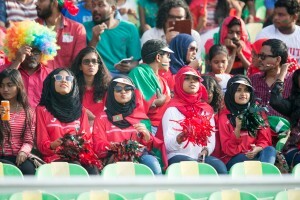 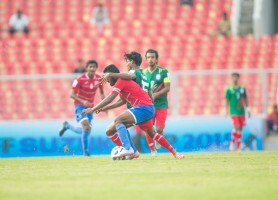 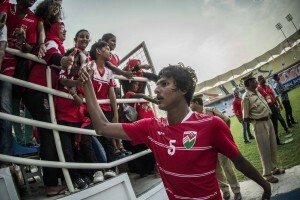 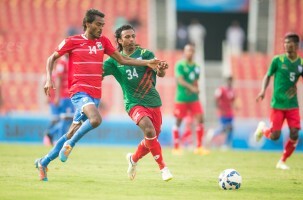 Maldives vs Bangladesh in SAFF Suzuki Cup in Trivandrum International Stadium in Thiruvananthapuram, India, Saturday, December. 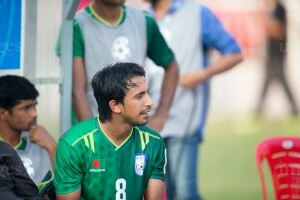 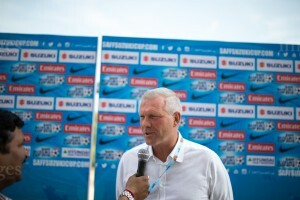 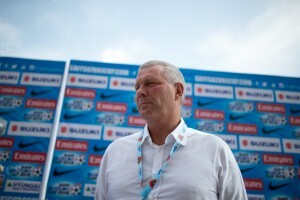 26, 2015. 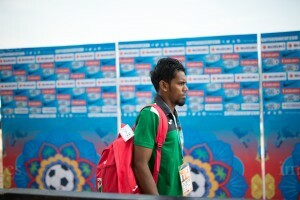 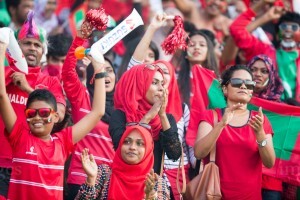 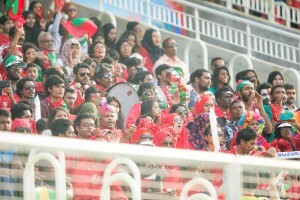 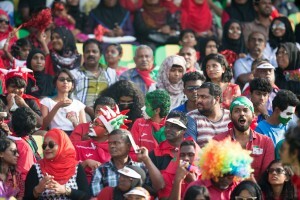 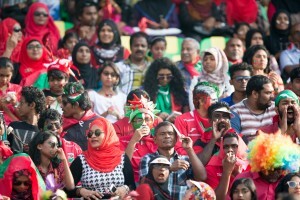 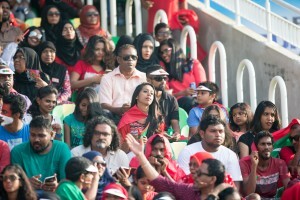 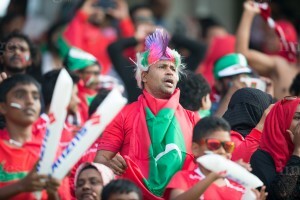 (Images.mv Photo/ Hussain Sinan).